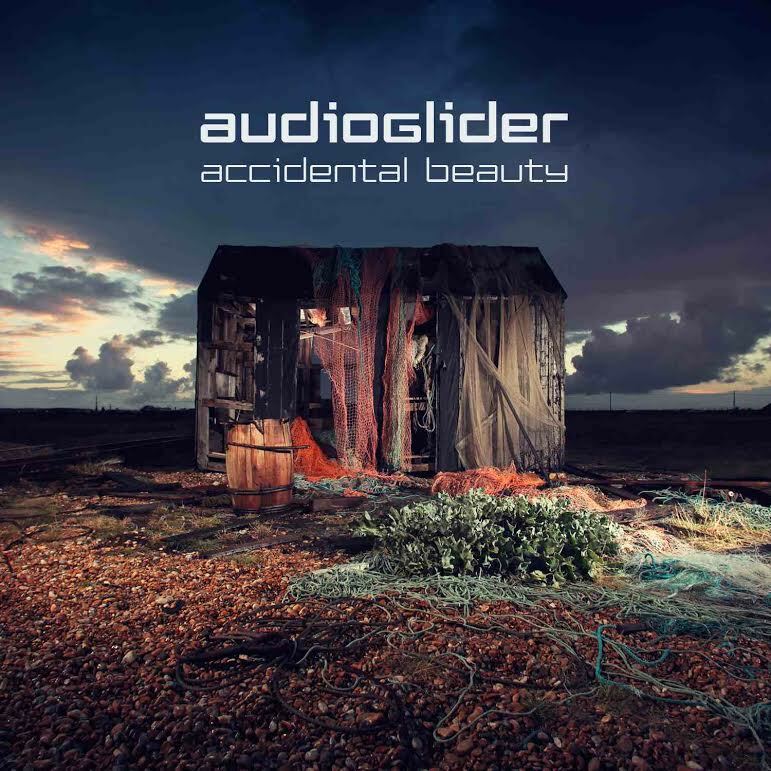 Having released singles with Global Underground, Renaissance, and Exceptional, amongst others, Roberto Sodano – p/k/a Audioglider is now about to drop his long-awaited debut album, Accidental Beauty (cover art above) on Nick Tripswitch‘s Section Records (who also released Audioglider’s Summer Rainstorm EP in May last year). In the interim, the album’s closing track, Cortexaphan, has just surfaced. Combining the beauty of Boards of Canada and the expansive, metallic-textured electronica of say, Ulrich Schnauss, Cortexaphan is an epic and blissed-out instrumental number. Equally as notable as the aforementioned artists is the Cocteau Twins influence (think Pandora), thanks in no small part to the clean guitar melodies and chord progressions. Though Cortexaphan is shimmering with summery rays, there’s also a strong sense of reflective melancholy. The album Accidental Beauty will be released 21 April, 2014.